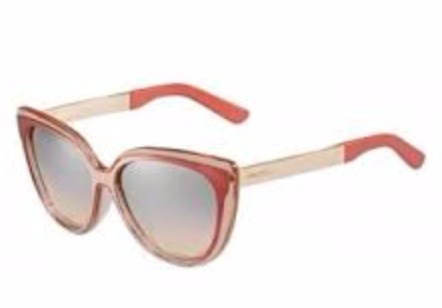 Summer is the season of sunglasses! Although I wear them all year, in this beautiful daylight it is so important to wear the right pair of glasses! So, just choose the kind best fits your face! Here some items from my whishlist! One of my favorites is Candy by Jimmy Choo. They are cat- shaped and available in different colour! 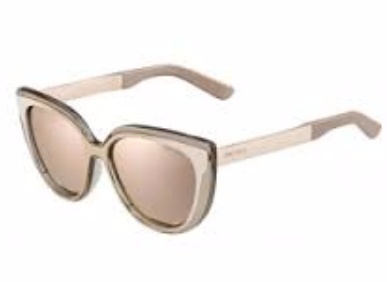 I love the classic design of Dior Eyewear! Here in black. 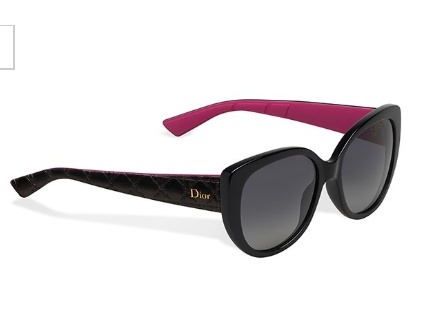 Dior presented Chromic in occasion of the Tokyo fashion week 2015. 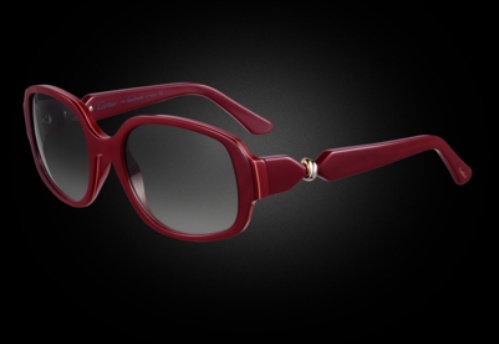 Sunglasses that mix different materials. Here in white and gold. 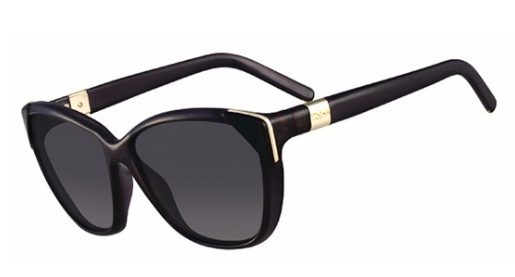 Here, Sunglasses by Cartier. They are red with silver detail! Lovely ! 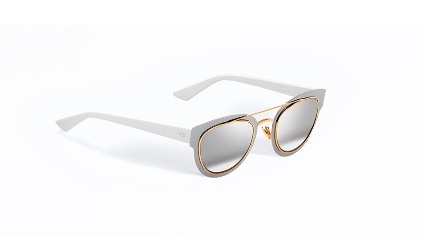 The design of Chloe Eyewear is so nice. My favourites are Alex, Carina and Capucine! Jimmy Choo look so great and the Cartier too.